Yes! 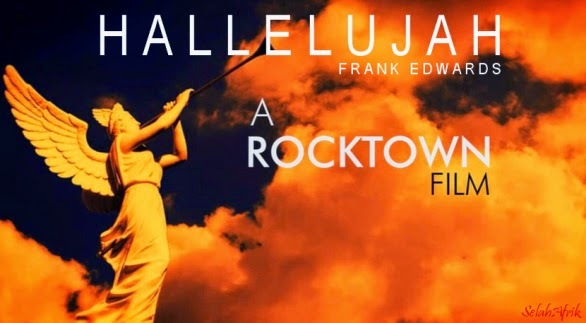 its another new song from Frank Edwards, and this one is titled Hallelujah. The song is produced and directed by Frank himself. Download and watch video below.